How to choose good motocross tyres? Both car and motorbike lovers are concerned with anything that has to do with their baby-vehicle. It is utterly important for them to get the best accessories. That is, knowing how to choose good motocross tyres. No matter if you are a sport biker or you use your motocross to commute or for touristic moments, when choose the best tyres, the same rules apply. Regardless if you buy your motorbike tyres from a car service, a huge brand or if you plan to order them online, you still have to pay attention to the same details. After all, this will not be a one-time situation, because when you buy one, you have to consider the tyres you’ll need to buy to replace these ones. It’s an ongoing process, and the sooner you’ll learn everything about the world your motorbike comes from. If you are lucky enough to hit the road with a Harley Davidson, find out here which the best tyres are for it. So, examine your motocross and see which type of tyre matches its model for your own safety. At first it may sound simple, because you only have four general types to choose from: street tyres (tube types and tubeless), cruiser, dual-sport (or ADV) and dirt. 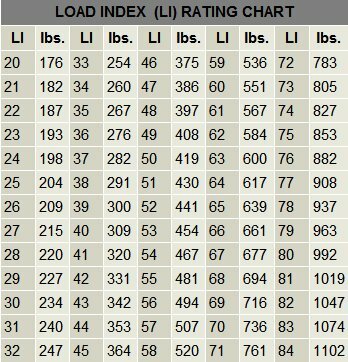 Be that as it may, as soon as you nailed this down and selected the right type, you still have a long way to go by dealing with more detailed information such as speed rating, brands and such. speed rating (the designated speed the tyre should run at). Also, it is important to know that the minimum legal tyre tread depth limit is of 1mm, although something about 2mm is recommended to be safe especially if the road is wet. 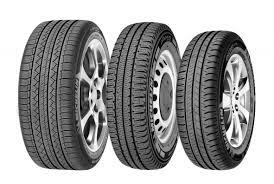 Your tyre’s handling characteristics are mainly influenced by the way it was manufactured. There are bias-ply and radial tyres. The first group lasts longer, offering a reduced grip, whilst the latter won’t last as long, but have the ability to provide more traction. Favouring one over another is a matter of choice and motor type. In this case, it is worth listening to what your bike’s manufacturer has to recommend. Even if you buy a great, brand-new tyre, if you won’t take care of it, your money and time will go to waste. That is why, no matter the type, you have to pay good care of it and see for its constant maintenance. 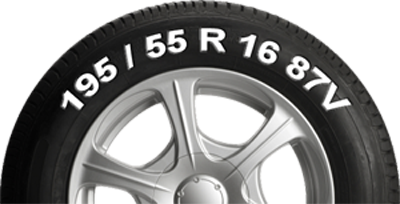 First, always remember to inflate your tyre with the right amount of pressure – not too much, not too little. Overdoing it will only have a negative impact on your tyre and you will need to replace before you know it. A very good trick when you put pressure in your tyres, try to have somebody sit on your bike – this way, you’ll know exactly when too much is too much. If you don’t use your motorbike all that often and it is only staying there in a garage, not moving for days, you should put some weight on it to prevent flat-spotting. Of course, the best solution is to move it slightly back and forth for a few minutes. Second, new tyres are new all over. So you must make sure you’ll “use” them well and evenly. To do that, you can go on different tracks each day and experience curves left and right. The third thing is to always carry a toolkit with you. For example, a pillion comes in handy if you need to change your tyre pressure. Also, a pencil tyre gauge will help you knowing if you’ve wrongly inflated the tyre (for more accurate reading, they should be measured when these are cold).